Hand tool with additional brushes for cleaning small areas. Hand tool can be used with or without cleaning cover. 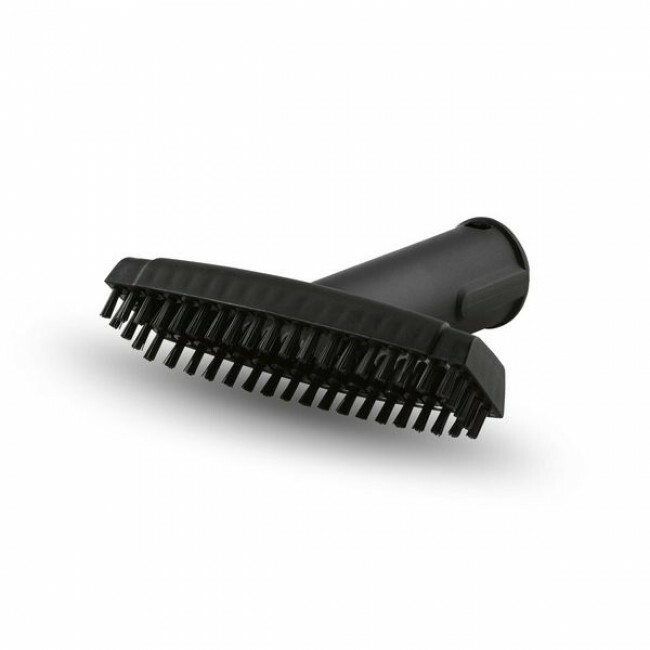 Hard brushes remove stubborn dirt. Cleaning can then take place with cover for easy dirt removal. Hand tool ideal for wall tiles, mirrors, shower cubicles, cooker hoods, cookers, etc.